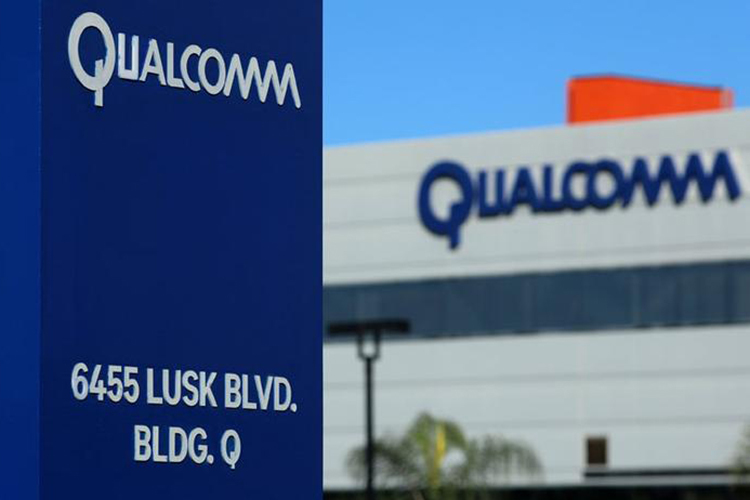 San Diego-based chipmaker Qualcomm has walked away from buying Dutch firm NXP Semiconductors for $45 billion after the Chinese regulators did not grant last-minute approval to the deal. The two companies entered into a deal in October 2016, with the deadline to close the deal extended several times as the companies waited for China to approve or deny the merger. Eight of the nine countries where Qualcomm has businesses had approved the deal. With no answer from China’s Ministry of Commerce as the deadline passed (it was 9.30 a.m. Indian time on Thursday), it was clear that the merger was officially dead. “We intend to terminate our purchase agreement to acquire NXP when the agreement expires at the end of the day today, pending any new material developments,” Steve Mollenkopf, CEO of Qualcomm Incorporated, said in a statement late on Wednesday. “In addition, upon termination of the agreement, we intend to pursue a stock repurchase program of up to $30 billion to deliver significant value to our stockholders,” he added as the company announced results for its fiscal third quarter that ended June 24. However, Qualcomm will shell out a break-up fee of $2 billion to NXP Semiconductors that makes automotive, security and Internet of Things (IoT) solutions. The chip-maker reported revenue of $5.6 billion, saying the revenue in the third quarter grew four per cent year-on-year. The net income was $1.2 billion. “We reported results significantly above our prior expectations for our fiscal third quarter, driven by solid execution across the company, including very strong results in our licensing business,” Mollenkopf said. The company also announced that it does not expect to supply wireless chips for upcoming iPhones. 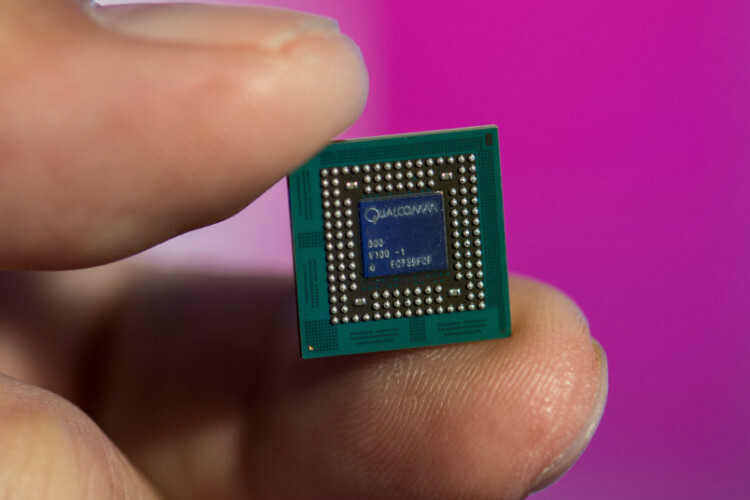 Qualcomm is a major supplier of 4G chips for smartphones. According to CNET, Apple has been using Intel 4G chips for some iPhone models and Qualcomm chips for others. “We believe Apple intends to solely use our competitor’s modems rather than our modems in its next iPhone release,” Qualcomm Financial Chief George Davis was quoted as saying. Apple and Qualcomm have been fighting over patents since the beginning of 2017. “Qualcomm didn’t say which company will supply modems for the next iPhone, but it is believed to be Intel,” the report added. With iPhone 7 and 7 Plus launch in 2016, Apple began using Intel chips in some variants of iPhones. However, some media reports said Apple has reportedly conveyed a message to Intel, saying it will not be using the chip-maker’s 5G modems for 2020 iPhone models. Earlier reports suggested that Apple was turning to Taiwanese mobile chipset maker MediaTek for its communications components and that the California-headquartered tech giant was looking to move away from using Intel processors altogether by 2020. Apple started using Intel components in modern iPhones as it wanted to reduce its dependence on chips from Qualcomm, with which it got entangled in a long legal battle.